Beautiful newly remodeled 4b/3b 2 story in highly sought after Midilome East neighborhood. 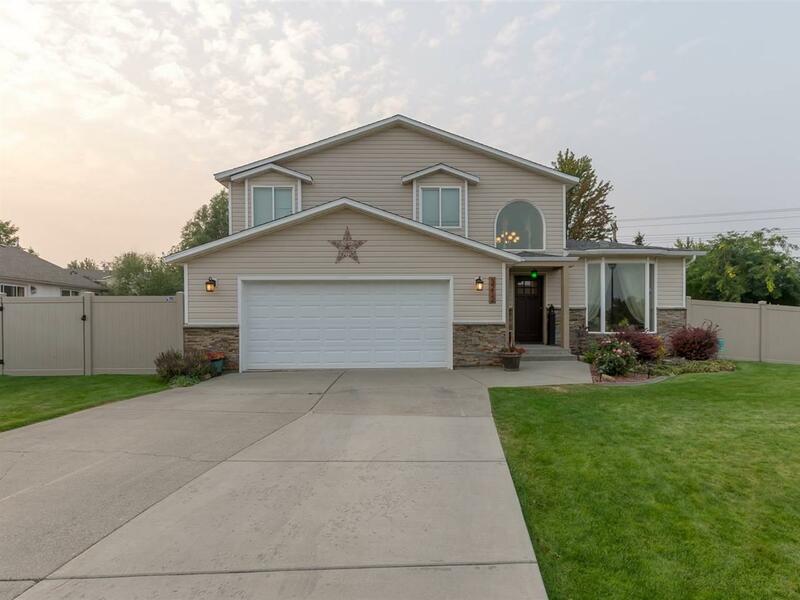 Elegant large kitchen w/granite counters and open floorplan for family gatherings. All 3 bathrooms updated with new granite and quartz countertops and tile flooring. Large Cathedral ceilings with central AC. Fresh landscaping with new vinyl fence & concrete edging. This home has been completely renovated and is a must see!